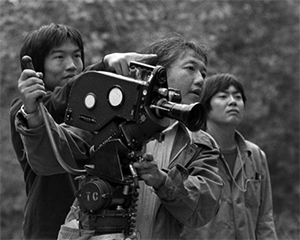 The exhibition draws from the collections of VC, the first Asian Pacific American media organization in the country, which formed in Los Angeles in 1970 to capture and cultivate the newfound unity that was Asian Pacific America. The resiliency and resistance embodied in At First Light serves as a reminder—as well as a call to action—of what can be accomplished when people unite as a community with commitment. Please check back for more information about the exhibition and related programs. At First Light is sponsored in part with support from the California Arts Council, The California Wellness Foundation, and other individual donors. For press inquiries and access to the press photo gallery, contact mediarelations@janm.org or 213.625.0414.